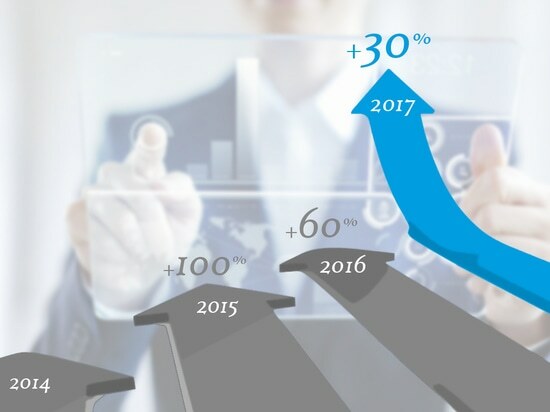 SmartVision keeps growing +30%! 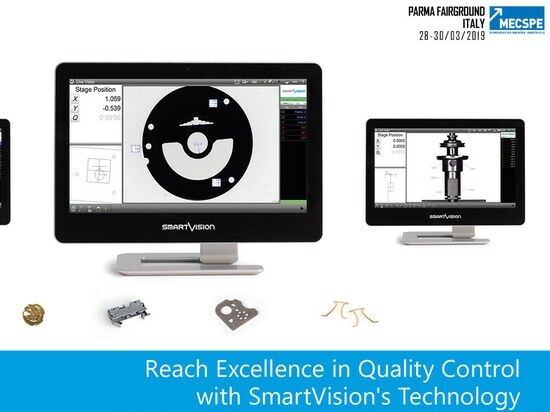 - Via Nazionale, 130/C, 33010 Tavagnacco UD, Italy - SmartVision S.r.l. 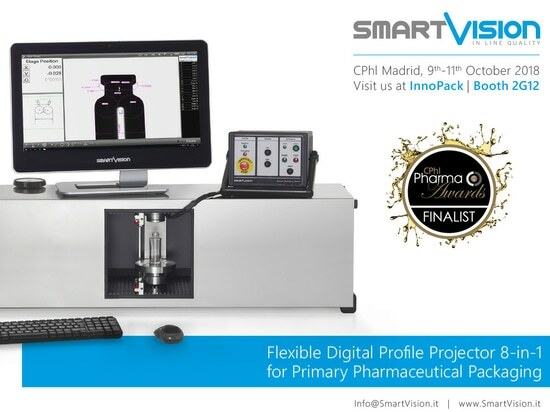 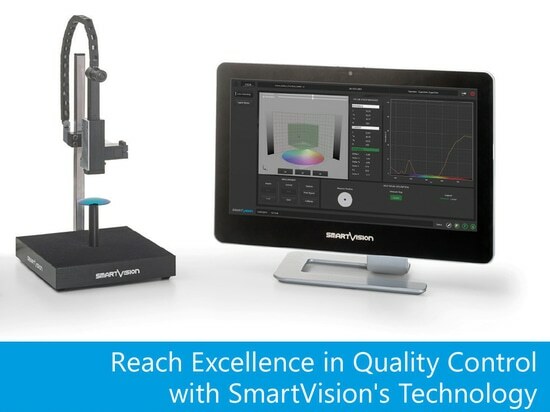 News & Trends> Industry News > Metrology - Laboratory > SmartVision S.r.l. 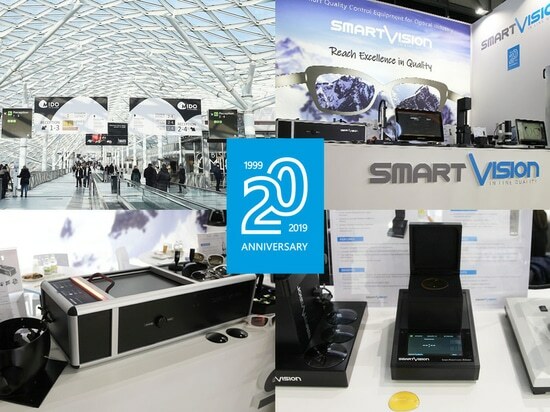 > SmartVision keeps growing +30%! 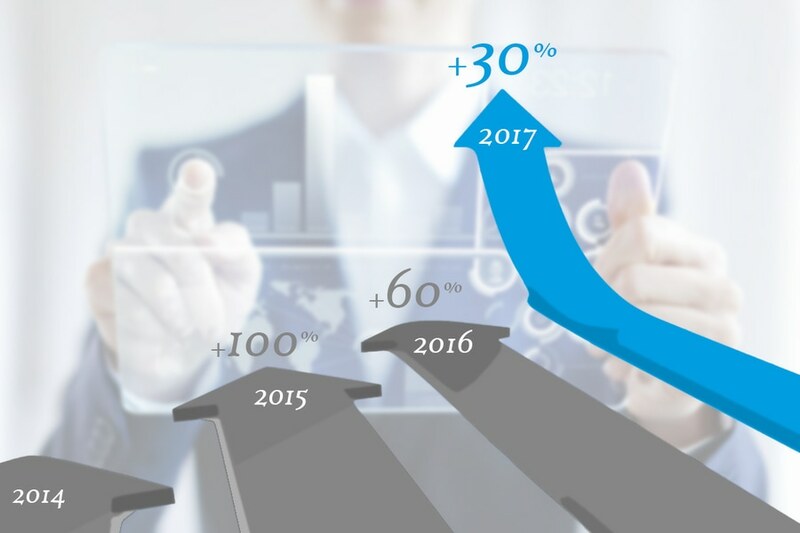 - Amazing 30% increase of the 2017 turnover compared to 2016!